MGM Resorts is giving $3 million to the relief effort after the Las Vegas massacre which went down on one of its properties. 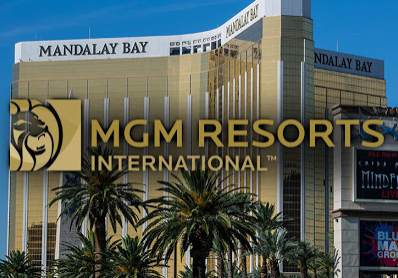 MGM owns the Mandalay Bay Resort and Casino, and announced it would donate the huge sum to fund humanitarian assistance for families of the victims and the first responders of Sunday's mass shooting. CEO Jim Murren said, "There are simply no words to express our grief and outrage. With this donation, we hope to make a difference to those who were harmed and those who are left behind." Several celebs have stepped up as well with sizeable donations, including Mike Tyson, Kid Rock and The Chainsmokers.